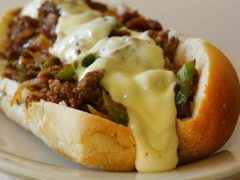 (02-Jan-2018) We are: Home of the Best Philly Anywhere. 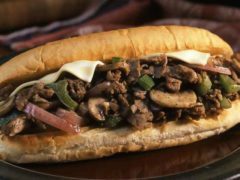 With two locations in CdA, Silver Lake Mall and 1500 NW Blvd., plus from May to October at the Farmer’s Market. We use only the best ingredients that keep customers coming back again and again. 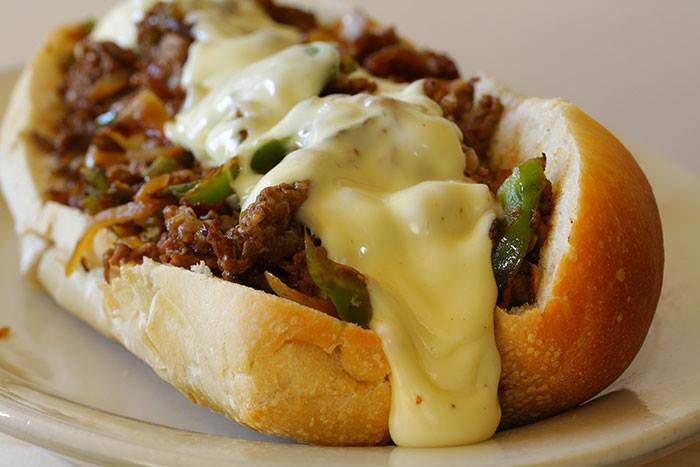 We don’t “whiz” on your sandwiches, using only real cheese. We don’t use chemicals of any kind, only real food. Hours: Mall Mon-Sat 11-8PM Sun 11-7 and NW Blvd Mon-Sat 11-7, closed Sun. 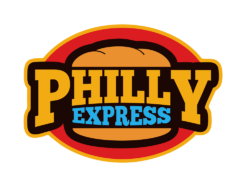 Visit our website: www.phillyexpress.us. Your ITEX checks are Welcome! 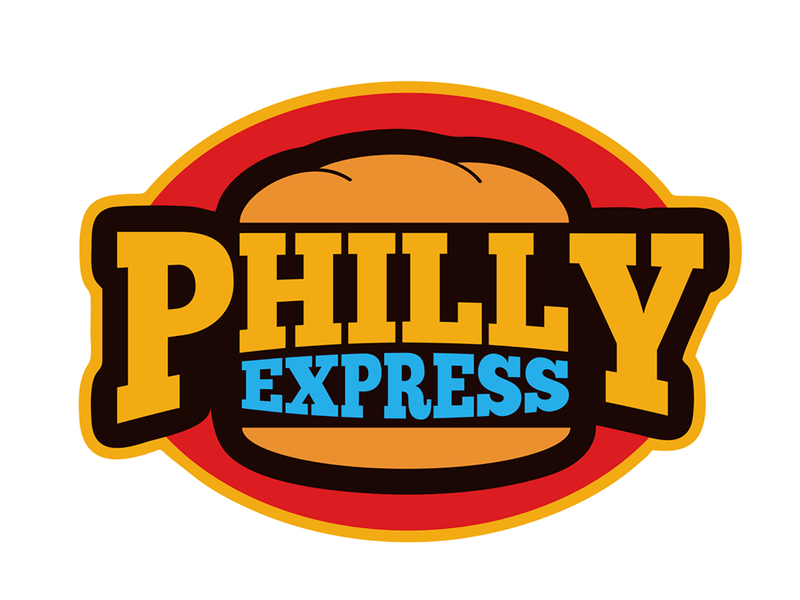 For convenience to both parties, we encourage the purchase of our punch cards.